Welcome back Fisters, it’s time for another fighter interview. 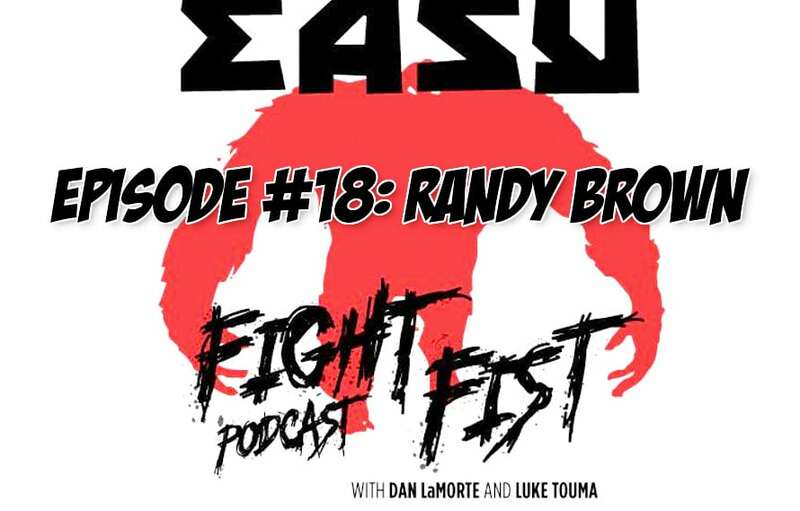 This week Dan and Luke sat down with UFC Welterweight, Randy Brown. This was truly an awesome episode. The guys talk about the amazing fruit Randy had out for us, his most recent win at Madison Square Garden, his Jamaican accent, keeping one’s mind clear and much much more.